I don't know if I have ever mentioned this but, I used to be a huge Bare Escentuals fan. There actually was a time in my life where I would only buy and use Bare Escentuals cosmetics. Eventually, I got really tired of the mess the loose minerals made so, I fell off the Bare Escentuals train wagon, for a bit. The only exception I have made was for the bareMinerals foundation. I always repurchase it when I run out. Love that stuff! It's a staple foundation for the warm, summer months. I am so happy that Bare Escentuals has finally put out beauty products that are in pressed form. Not only are the pressed products limited to eyeshadows, their READY line has expanded to blushes, bronzers, and more! 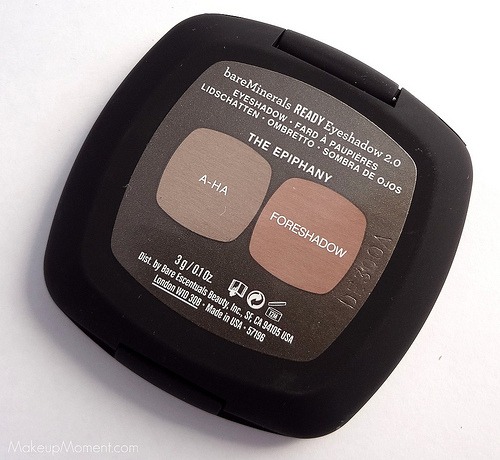 When Sephora was having a 15% off sale a few weeks ago, I thought that it was a great opportunity to give the bareMinerals READY Eyeshadow 2.0 in The Epiphany ($20.00), a try. 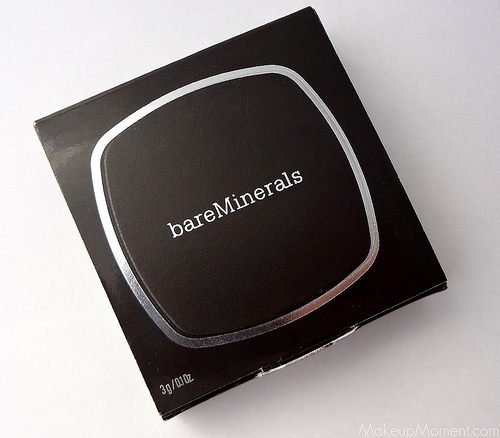 *The eyeshadows contain a "SeaNutritive Mineral Complex"
First, I absolutely love the compact packaging. 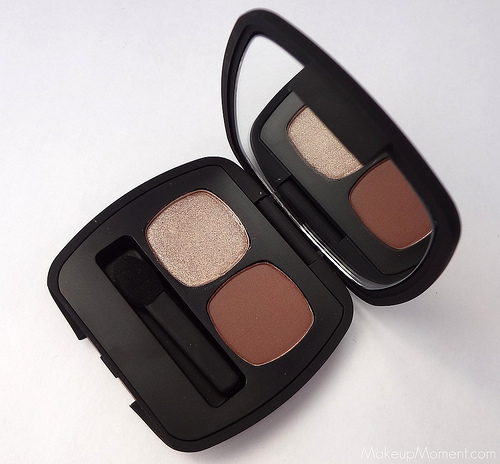 The texture of the compact reminds me that of the NARS blush casing. They both have that satin, rubberized texture. Very sleek and feels really sturdy, as well. 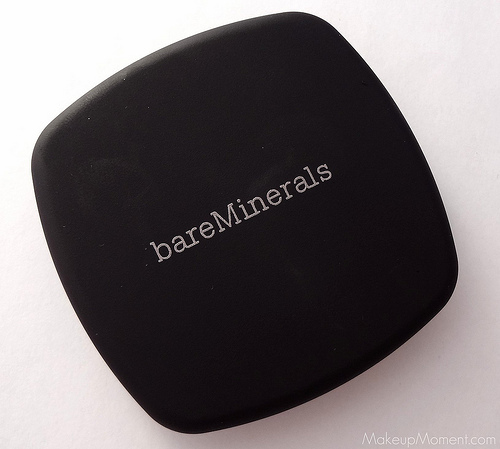 Also included in the compact, you will find a nicely-sized mirror and a handy, sponge tip applicator. This sponge tip feels really different than others that I have tried before. The sponge tip on this one is definitely not flimsy, like others often are. As for the eyeshadows, I couldn't be anymore happier with them. Both shadows are just lovely. They are highly pigmented-a little bit goes a long way, they have a smooth and creamy texture that easily glides on the lids, and blendability is a dream. I did find that these eyeshadows were a bit powdery, though. But honestly, its not even a major deal-breaker for me. The texture, and pigmentation definitely make up for it. I love how wearable these two shades are. I love to sport A-HA all over my lids, and then add a bit of Foreshadow on my outer V area, and blend into the crease. I get an effortless, neutral eye that literally takes less than 5 minutes to achieve. When it comes to lasting power, these aren't too shabby when worn over primer. As you all probably know, I have super oily lids so, an eye primer for me is a must, whenever I am sporting eyeshadow. 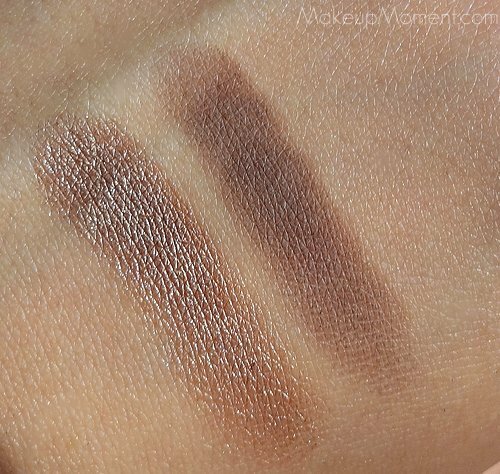 Overall: I think Bare Escentuals have a superb product in their hands and, I am just enamored with these pressed eyeshadows. I really like the awesome and beneficial ingredients that these eyeshadows contain and I am really looking forward to picking up other pressed products, from their READY line. I think I have just fallen in love with Bare Escentuals all over again. 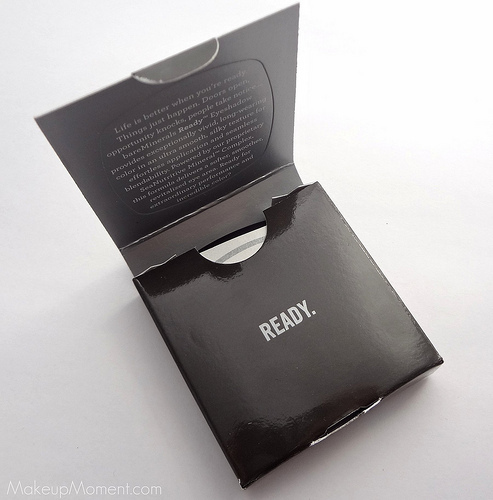 What do you all think of the bareMinerals READY eyeshadow 2.0 in The Epiphany? Have any of you tried other shades? I love BE! I really wanna try out there pressed eye shadows. I'm thinking of buying the 4.0 quad in The Truth. I just bought one of these duos in scenic route and I couldn't believe how great the texture and pigmentation was. Seriously beautiful shadows, these colors look so good too! Great post! I own this duo as well & absolutely love it! 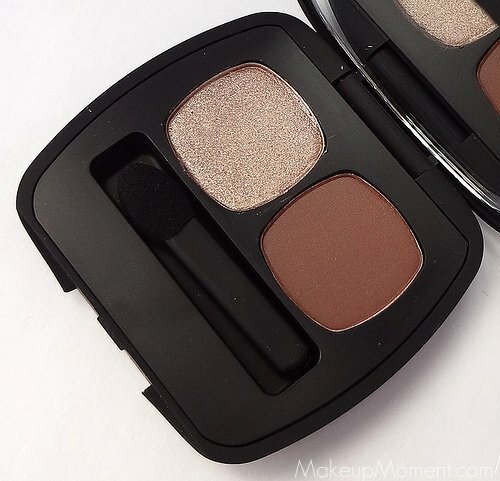 It's one of my go-to shadow duos for fall/winter when I like a bit of darker neutrals on my eyes (but then again I'm so fair about anything looks dark on me haha).